Spring is here....it's time to get on Tybee Time! 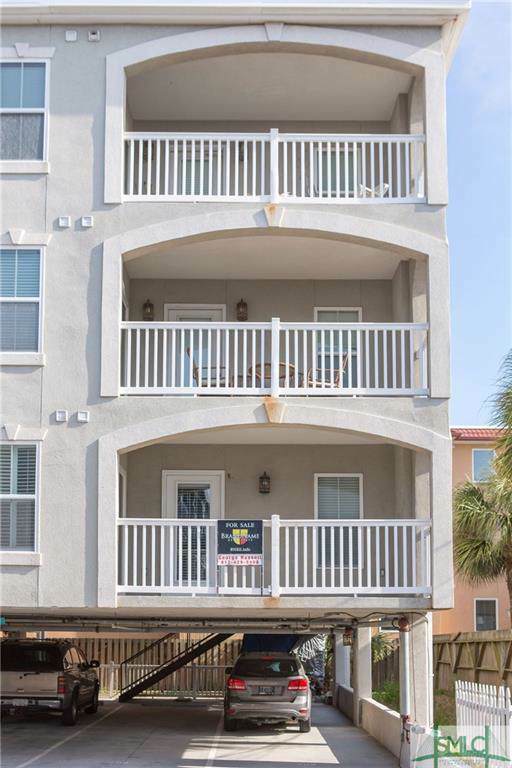 Fantastic 3 bedroom, 2 bath condo on the popular South End of Tybee! 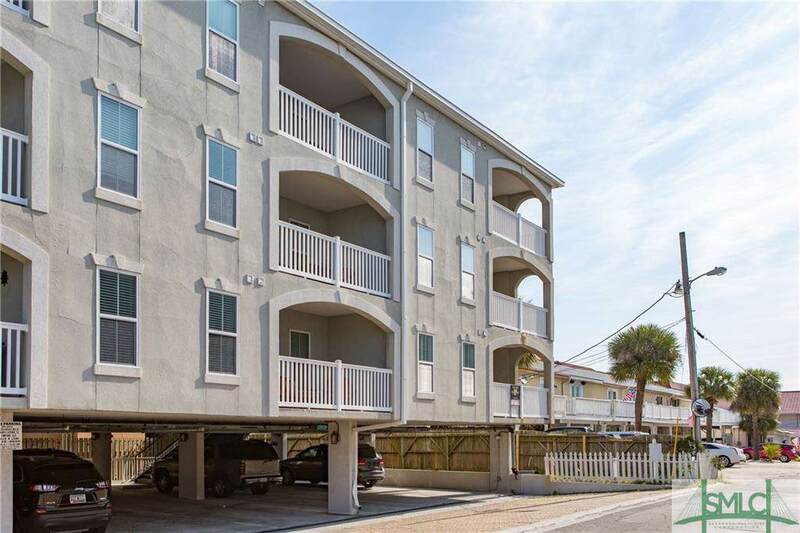 Located on the beach side of Butler Ave. in Pelican's Landing. 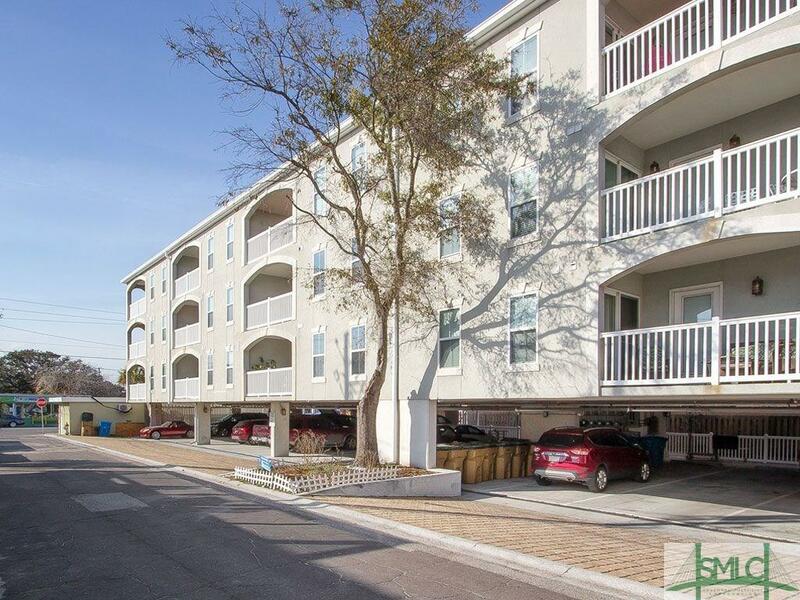 Just steps to the beach, pier, shopping, dining and nightlife. New paint, wood flooring and carpet throughout. All appliances remain including the refrigerator. Elevator in building. Pool access at the Sea & Breeze right next door. 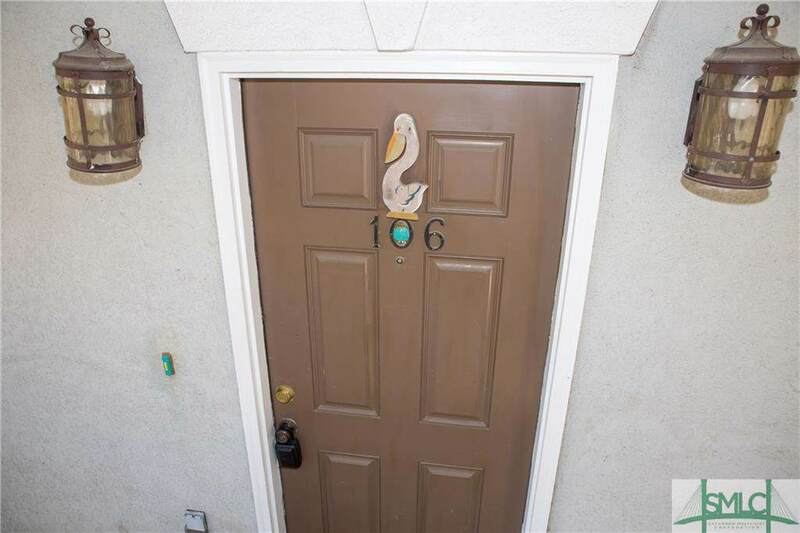 Perfect for a second home or vacation rental, you pick!